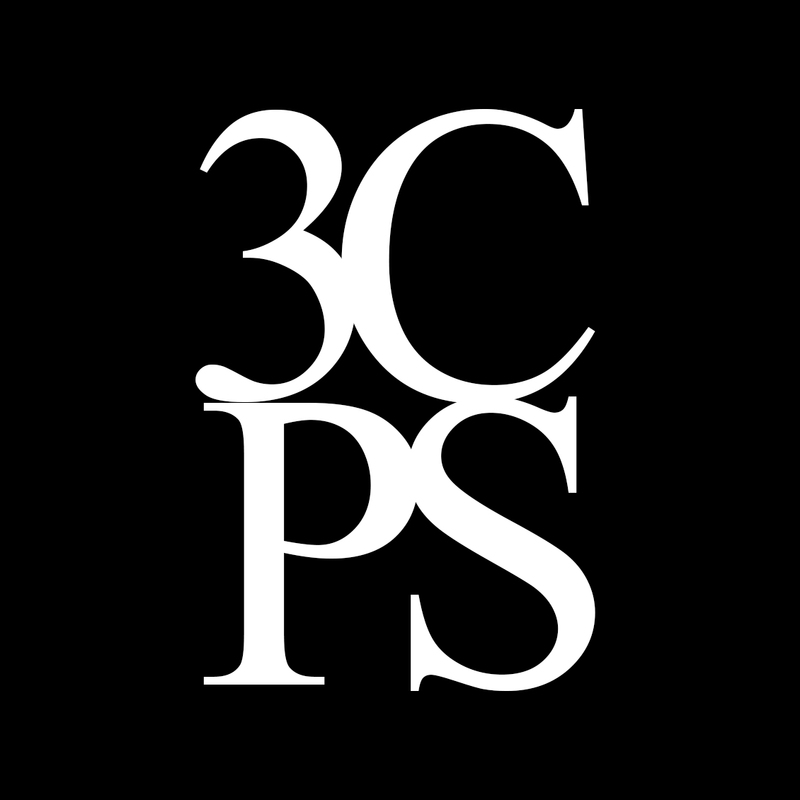 It’s simple to join 3CPS and to renew your membership. We request renewal dues by January 1st each year, with a 30 day grace period until January 31st. New members may join throughout the year. Please fill out the online membership application form to register and pay online, or print and complete the PDF application form to send. Make checks payable to the California Central Coast Pastel Society. 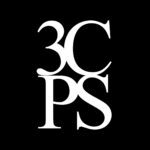 Contact info@3cps.org for more information.